The scope of the ISO/IEC 17025:2005 accreditations is broad and covers EMC/EMI testing services in all three facilities, Retlif’s Environmental Simulation/ES offerings in Ronkonkoma, NY, as well as the Retlif Composites Laboratory in Plainview NY. 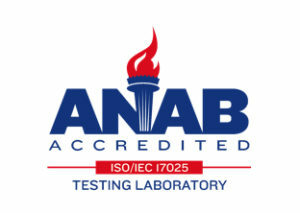 The Retlif Composites Laboratory continues to maintain Performance Review Institute (PRI-NADCAP) Accreditation. 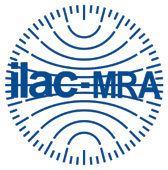 Full scope of accreditation for all may be found under the Accreditations tab in this website. Retlif’s involvement in laboratory accreditations is historical. Retlif was the first laboratory to petition the U.S. Government (NIST) to develop an EMI laboratory accreditation program. Today, Retlif remains fully committed to meaningful, well-administered and technically appropriate laboratory accreditations. Our transfer to ANAB was done to streamline and consolidate our Retlif accreditations under one Accreditation Body (AB), thereby reducing the need for multiple and redundant annual assessments. In addition, this allowed for a common scope of accreditation for all EMC facilities, allowing Retlif to better meet our customer needs through more efficient scheduling between our 3 EMC/EMI facilities.